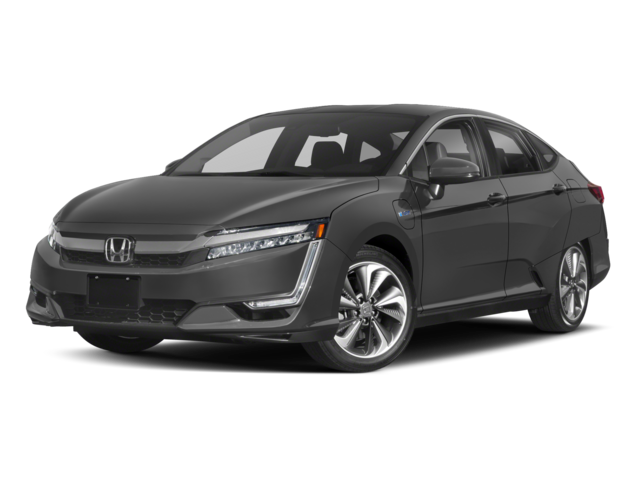 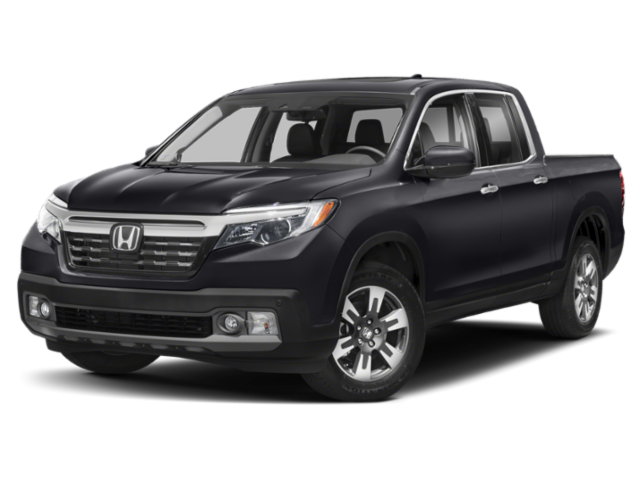 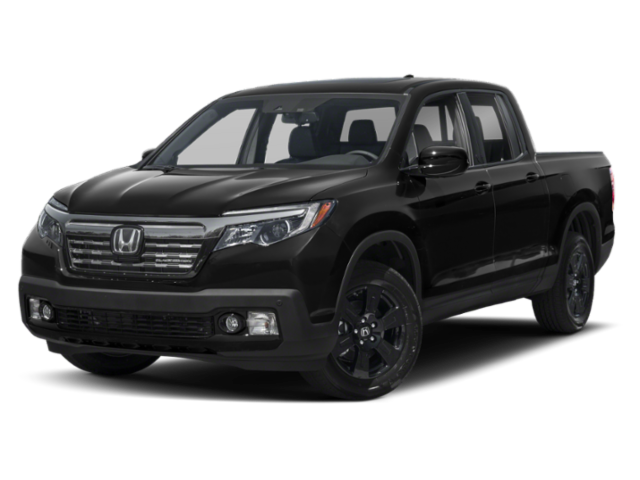 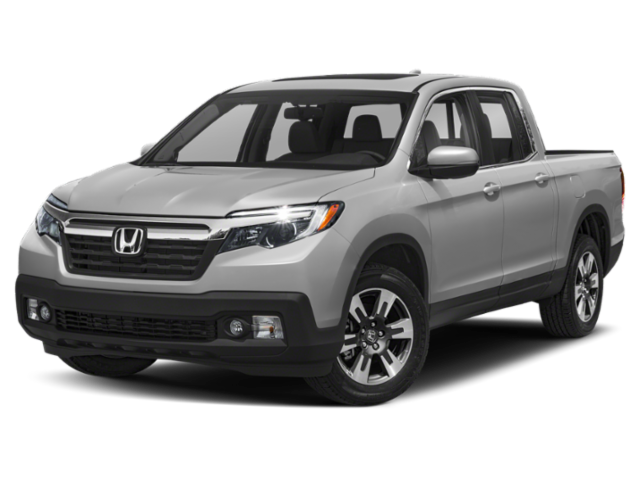 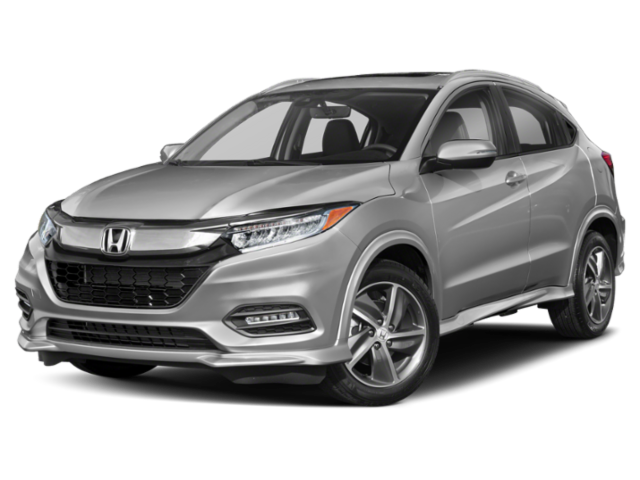 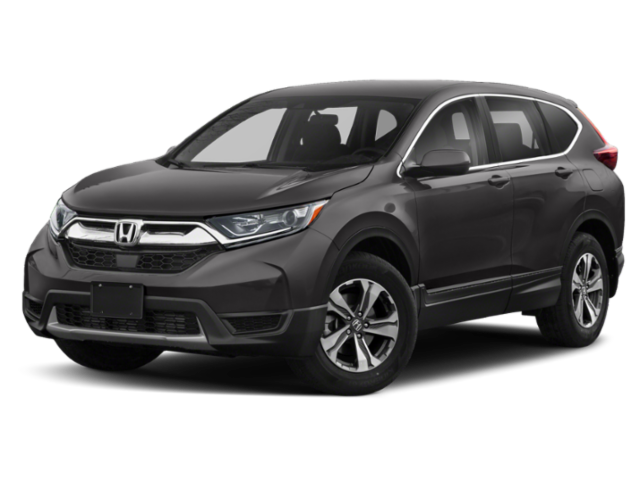 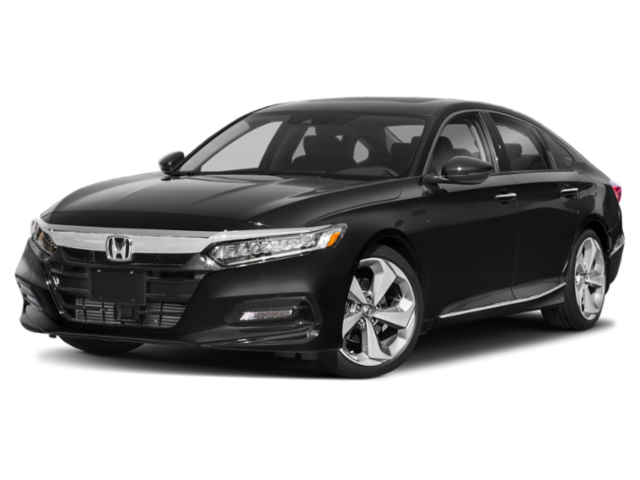 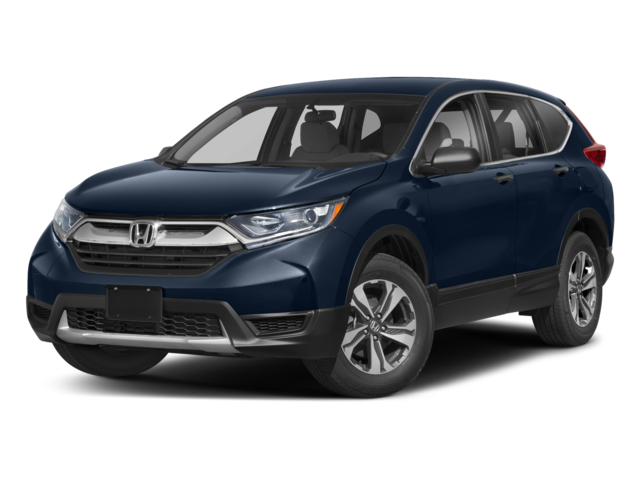 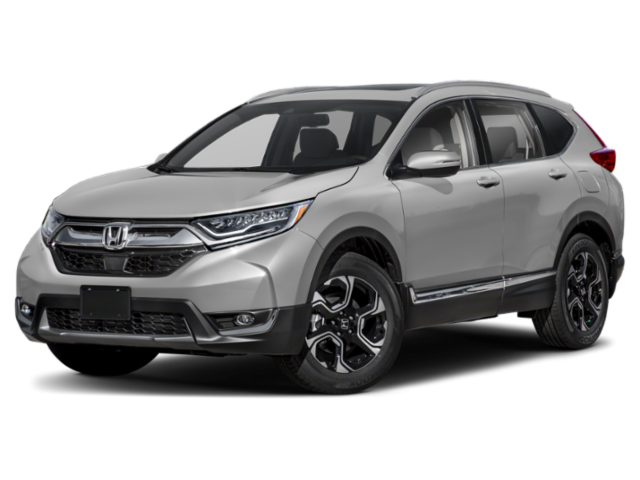 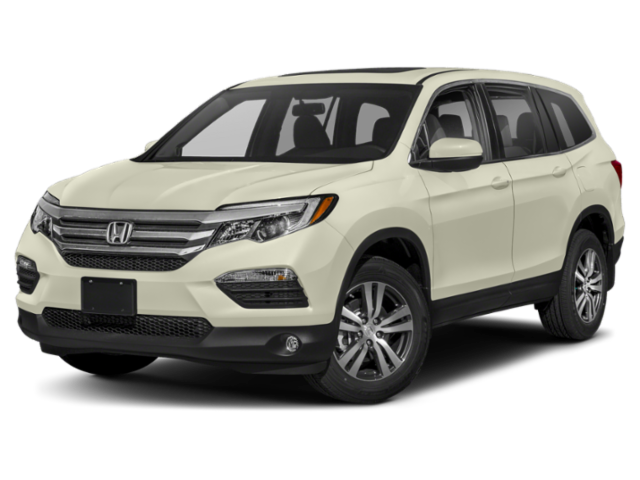 When you’re shopping for that new Honda Accord or Honda CR-V, you want to be sure that you aren’t over-spending. 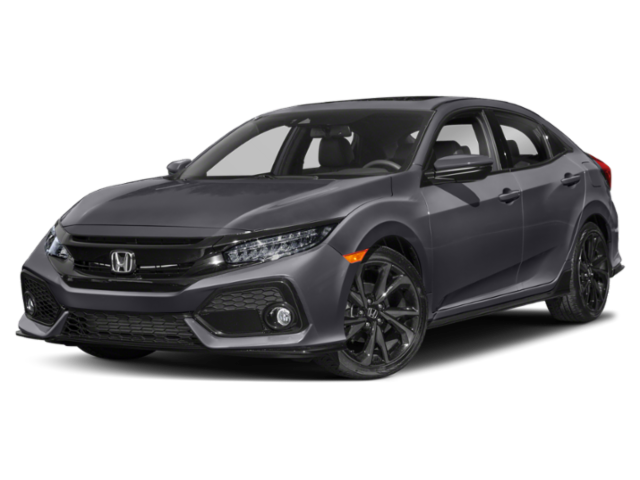 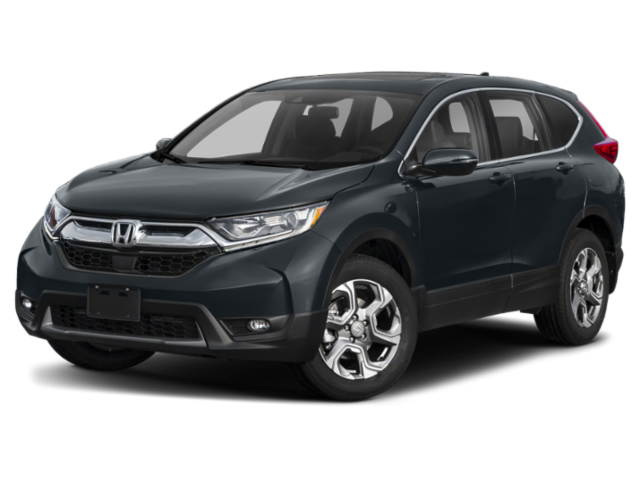 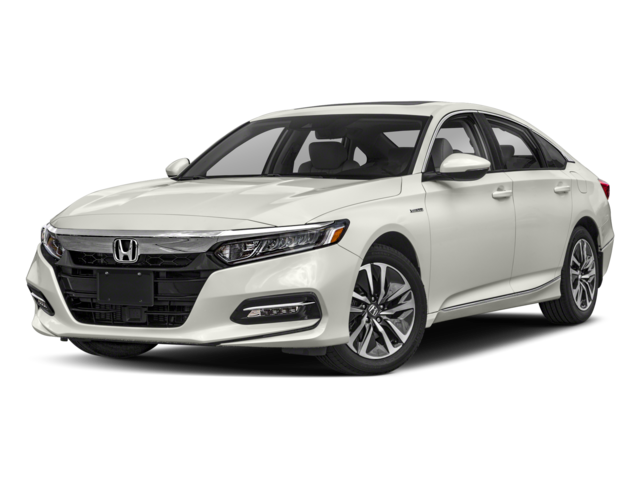 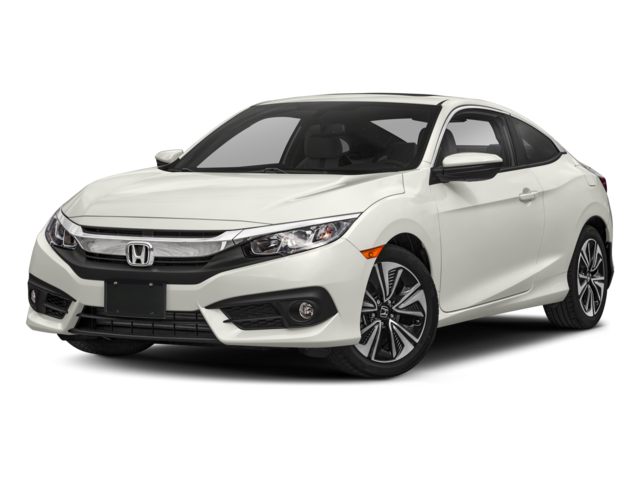 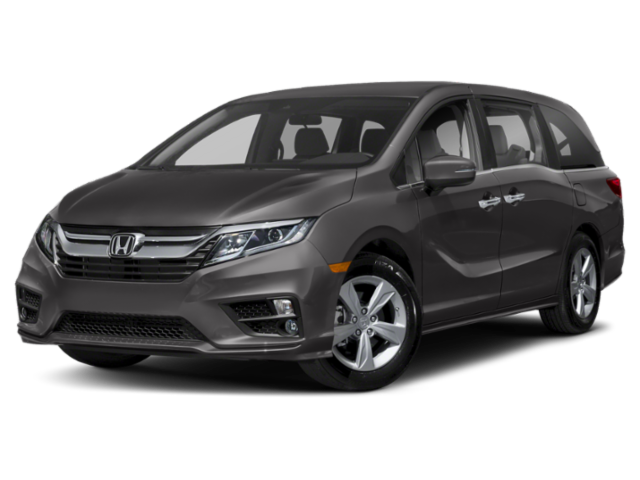 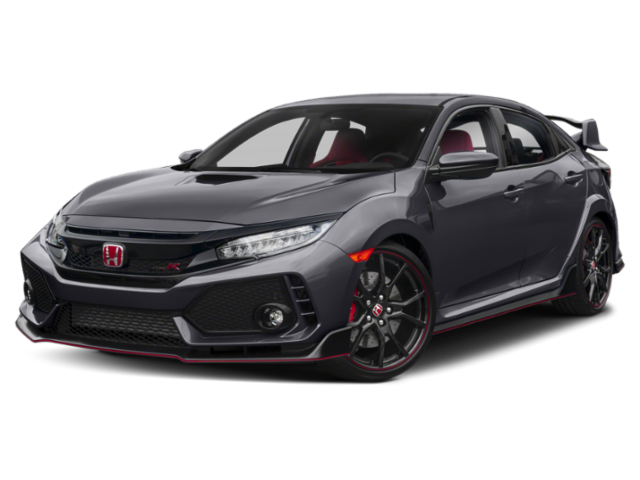 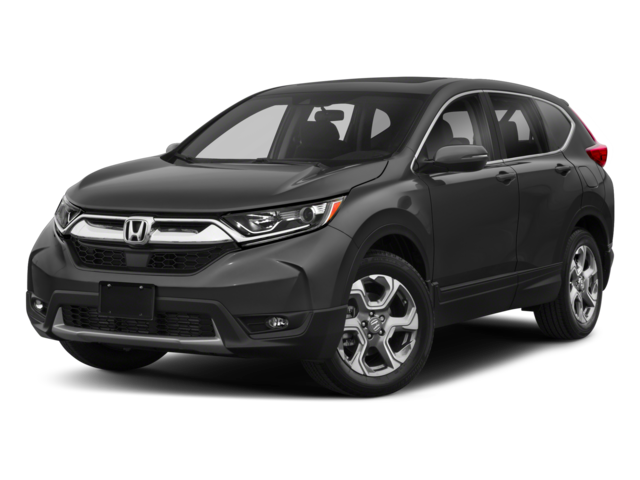 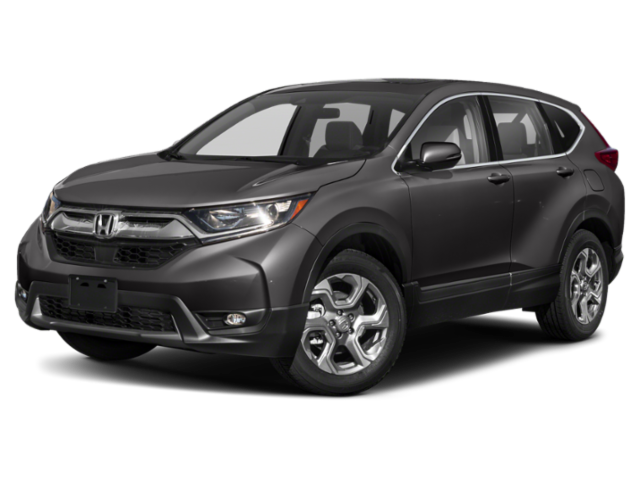 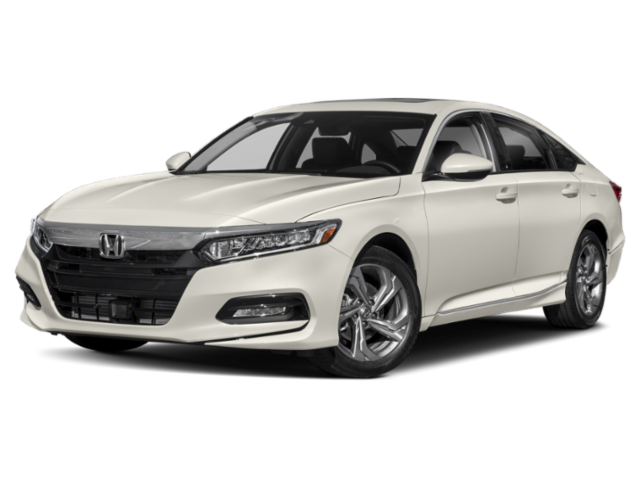 That’s why Underriner Honda offers Billings drivers a variety of rotating Honda lease and finance offers. 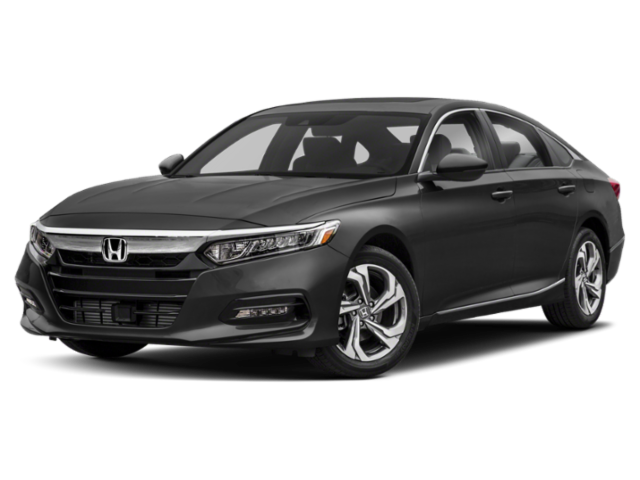 No matter which model you’ve had your eye on, you’re sure to find an offer that works for you. 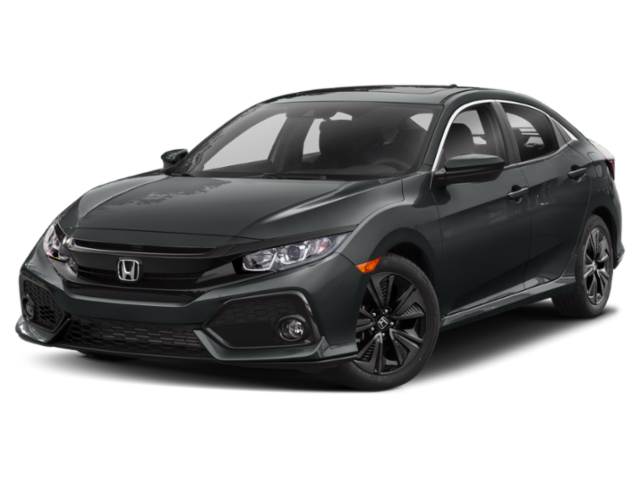 And when you rely on our in-house financing department, we’ll help you secure a car lease or loan, so you can drive off the lot and onto Laurel streets in your new Honda as quickly and easily as possible. 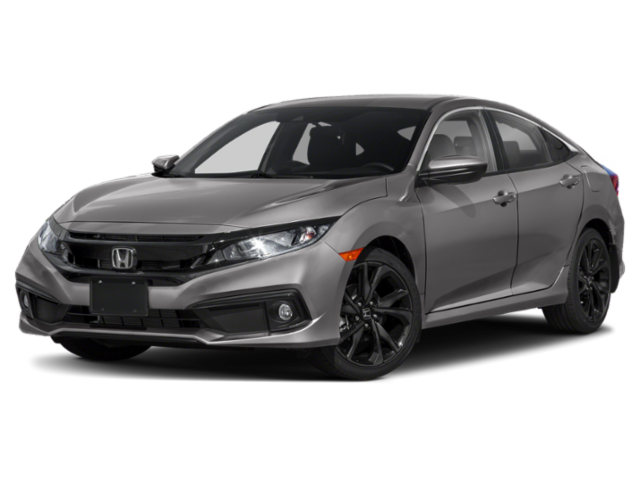 After you’ve taken the time to browse our Honda finance offers online, contact us online to get the process started!